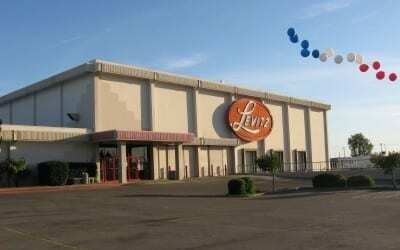 In September 1997, Levitz Furniture Corporation filed for bankruptcy. Since filing, new management instituted an aggressive plan of closing unprofitable stores, downsizing from 127 to 63 stores and focusing the business in certain geographic corridors. To emerge from bankruptcy, the company needed to raise capital through a sale/leaseback of its valuable real estate. 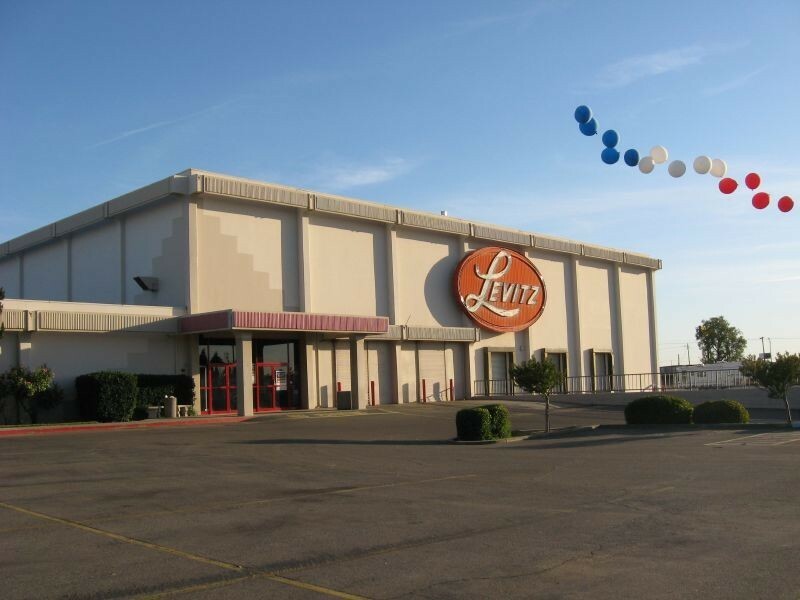 Klaff Realty, LP, in a joint venture with the Lubert-Adler Real Estate Fund and Black Acre Capital (Cerberus) purchased 24 Levitz stores for $70 million. The stores were located primarily in the Northeast (Pennsylvania, New Jersey, New York) and California and total approximately 3.5 million square feet. The last asset was disposed of in July 2016.